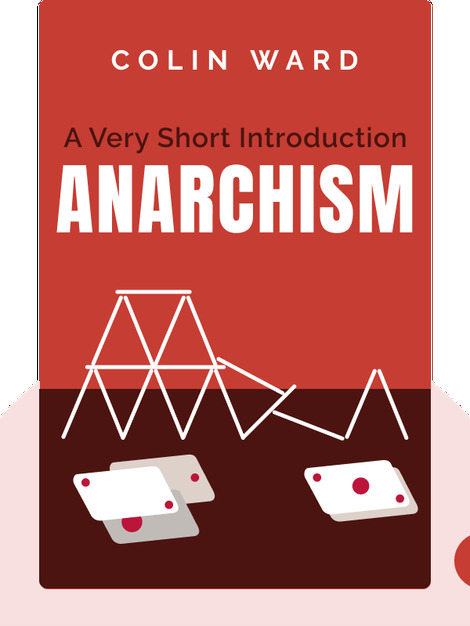 Anarchism (2004) lays out the history and principles behind an oft-misunderstood political ideology. Crucially, anarchists emphasize freedom over oppression, thereby seeking to do away with human life’s many hierarchies, be they those imposed by the modern nation-state, by patriarchal societies or even by religious organizations. Anarchism envisions a world free from any sort of coercion. 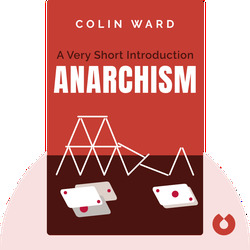 Colin Ward, a British anarchist and prolific author, wrote multiple books on politics, ecology and urban issues. He is also the author of Anarchy in Action, Cotters and Squatters and Talking Green.